We introduce you our new policy brief series written by our researchers and discussing current topics. You can now find them in the Policy Briefs section on our website. We also established cooperation with the Institute of International Relations Prague's Mezinárodní Politika, where you will be able to read our Policy Briefs as well. The first policy brief we present is Harald Müller's position on the U.S. decision to leave the Iran deal. 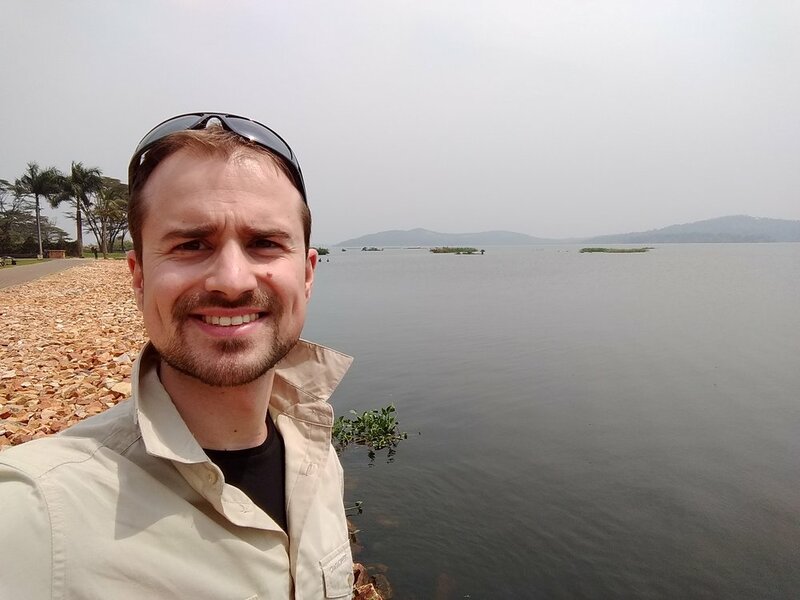 Carmen Wunderlich, together with Jeffrey S. Lantis, has a new article in the Review of International Studies journal called "Resiliency dynamics of norm clusters: Norm contestation and international cooperation"
Our colleague Kamil Klosek is currently on a research field trip in Uganda. If you'd like to know more about his journey, civil war in Uganda, Uganda itself or maybe gather some travel tips, you can visit his blog! Our principal investigator, Harald Müller, and colleague Carmen Wunderlich have published an article in Contemporary Security Policy journal "Not lost in contestation: How norm entrepreneurs frame norm development in the nuclear nonproliferation regime." Go ahead and read 'our' first article here! More news coming soon. We are looking forward to your feedback!